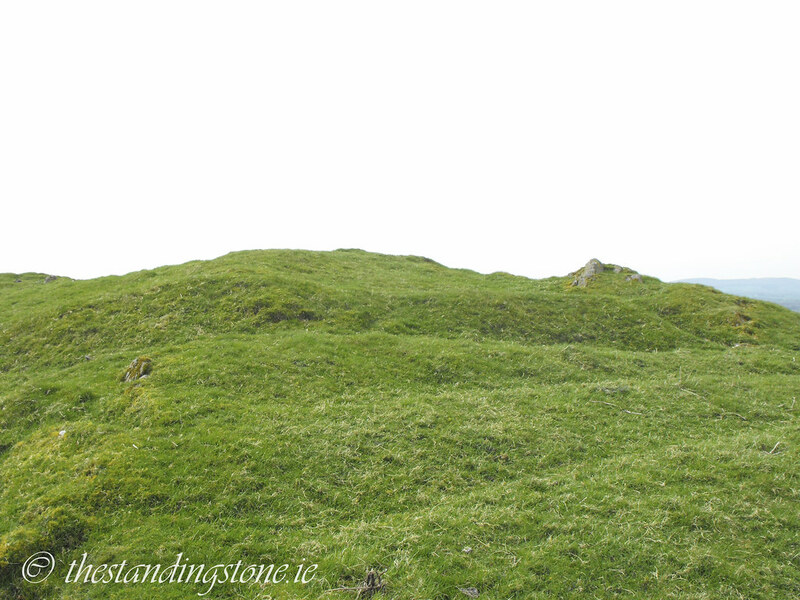 The Standing Stone: Cairn C, Carnbane West, Loughcrew, Co. Meath. 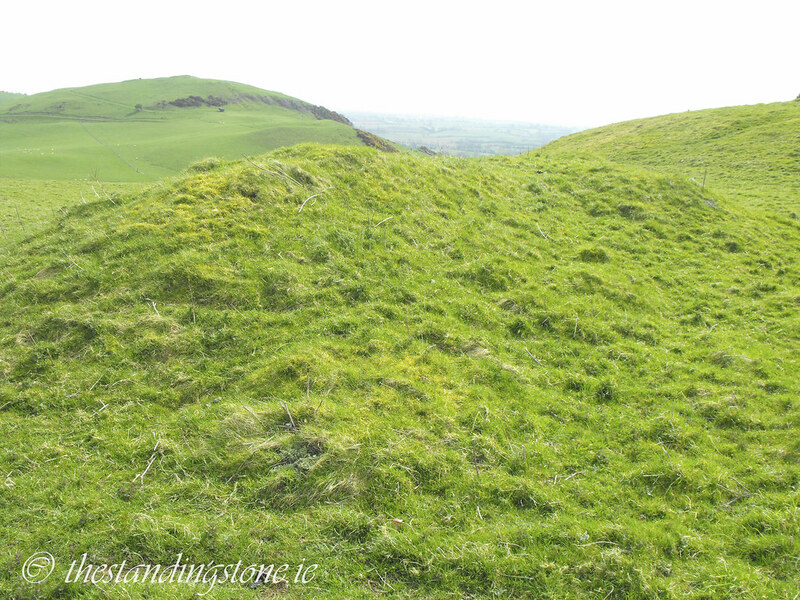 Cairn C, Carnbane West, Loughcrew, Co. Meath. 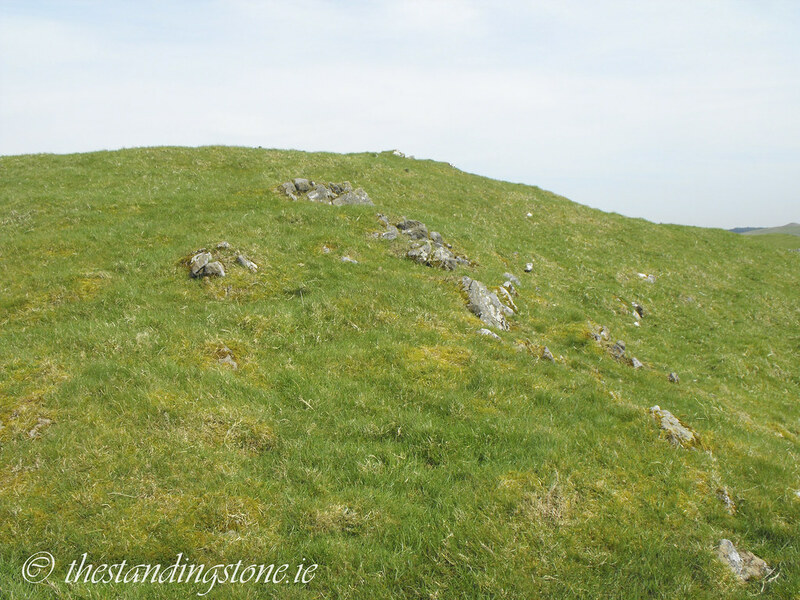 Location – Another satellite of the massive Cairn D.
Description and History – This one was difficult to spot and I’m still not sure whether I actually did spot it. There are no pictures that I could find online of the tomb. 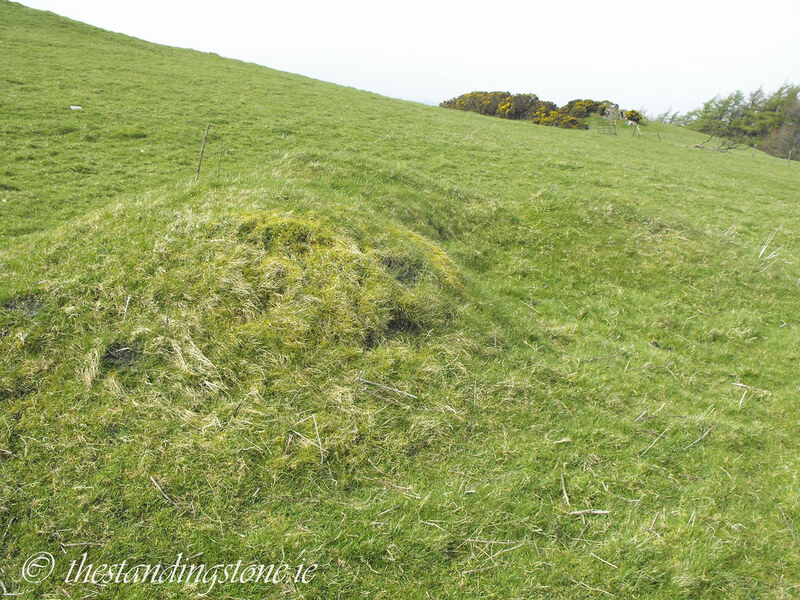 Like A3 and B there is little left of the cairn and it seems to be little more than a mound in the grass. The tomb was likely robbed of its stone to build the massive stone walls that are nearby. 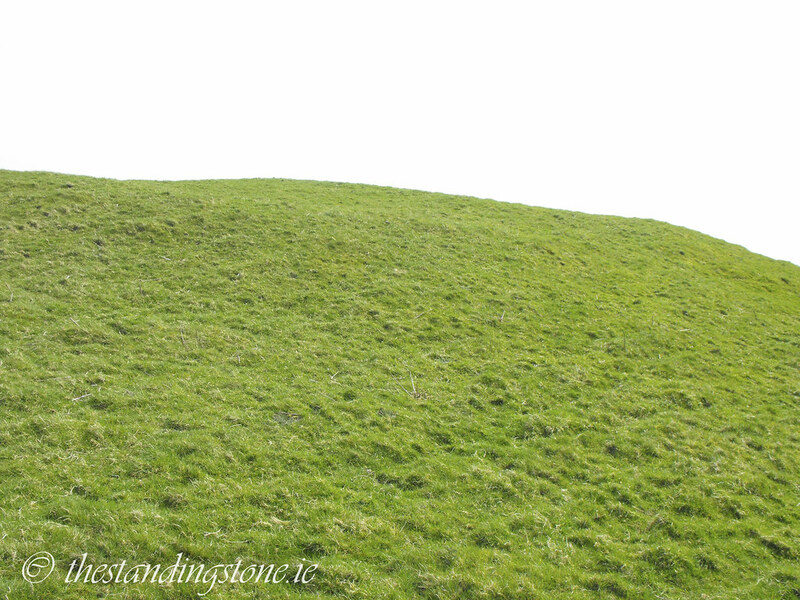 Difficulty – Like all tombs on Carnbane West there is some walking involved. As you can see, there is very little here to see.